Help us to raise money for the benefit of OUR children’s education and so we can offer OUR children the best start in life. 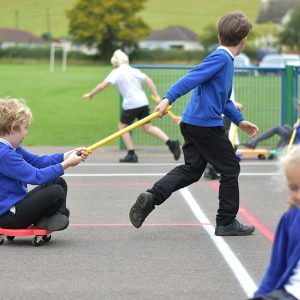 Ongoing government cuts to school funding means schools across the country are expected to meet increasingly high standards/targets with less financial support and as a village school, we are amongst the hardest hit. As a result, it is up to us as parents and as a village community to ensure we raise money to help bridge the gap and to ensure our children are offered a full education, the best possible. 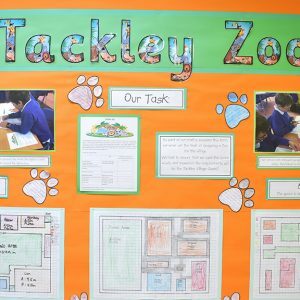 Every parent and carer is automatically a member of the PTA by having a child at Tackley School. There is a small committee to organise activities but everyone is welcome to join in to support the school. The school and the PTA jointly decide where the money goes, based on a ‘wish list’ drawn up by the school. 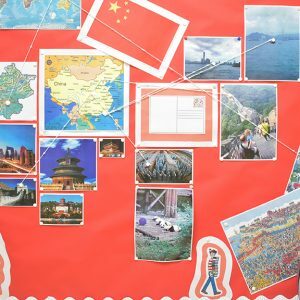 The PTA funds both one-off and regular activities and projects, and the money we raise helps the children experience a wide variety of activities to enhance the curriculum. A theatre group to perform a Christmas pantomime for the children. 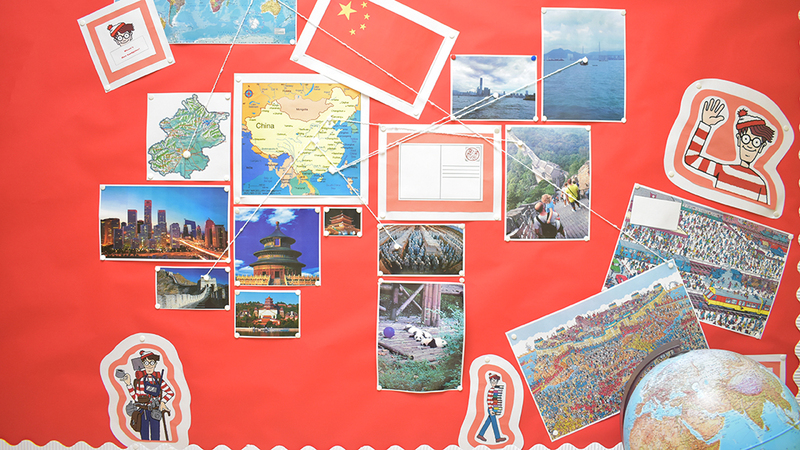 Practical equipment such as an interactive white board, a fridge and a PE shed. 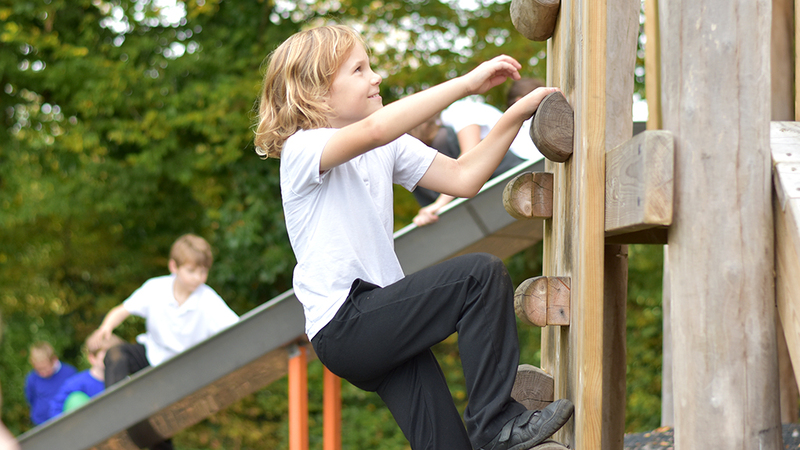 We subsidised a whole-school trip to an activity centre, Hill End. We funded a visit from Happy Chicks, who hatched in an incubator before the children’s eyes over a fortnight or so! We also support regular events such as the Christmas and Summer performances, Sports Day and May Day. A School Library: money raised will fund the installation of a proper library system so children can borrow books from the school. This is needed urgently because, due to budget cuts, the mobile library no longer comes to Tackley. Pupils’ kitchen: money raised will fund a kitchen for the children to enjoy cookery lessons. The Government are keen to impress the importance of healthy eating and for children to understand how to make healthy food. 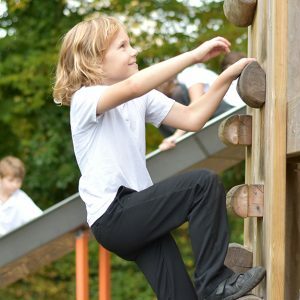 Regeneration of school grounds previously occupied by outside classroom: money raised will create a peaceful space for children to be calm/quiet away from the lively playground. It will also provide a nature habitat and present an outside learning space. The exact specification for this space is currently under discussion. Any help would be much appreciated. You can join in as much or as little as you like: we appreciate everyone is busy and any help you can give is welcome. We desperately need more expertise to join this small team to help with grant applications. Please speak to the PTA Chair, Hannah Hilton, if you feel you could offer any assistance. Events team: This group contributes to the organisation of our larger fundraising events. June/July 2018 – The Summer Fete (which is a joint community event with the church). We will ask for volunteers to help with these events closer to the time. Please spare the time if you can; your help is invaluable. Small fundraising team and community relations: this is an area any/everyone can be involved with and which takes virtually no time at all! The next fundraising evening will be on 1st Dec 2017: Tackley Film Night. Volunteers are required to help run the event, offering drinks and treats. Please contact Hannah on the details below if you are able to volunteer any time to this event. Donate a used printer cartridge – we can get £1 each for these! Collection bin is in the school entrance. 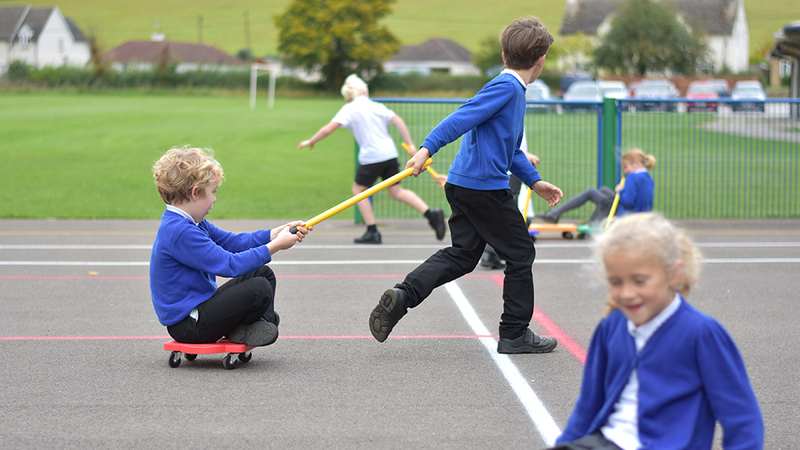 Buy online purchases (eg Amazon) through easyfundraising – it doesn’t cost you anything and the school gets a donation (link below). Buy a micro-scooter and quote the school’s Unique Reference Number 123177 – the school will receive 10% back (link below)! If you have no time to help, donations are more than welcome and can be assigned to a particular area you’d like to support. 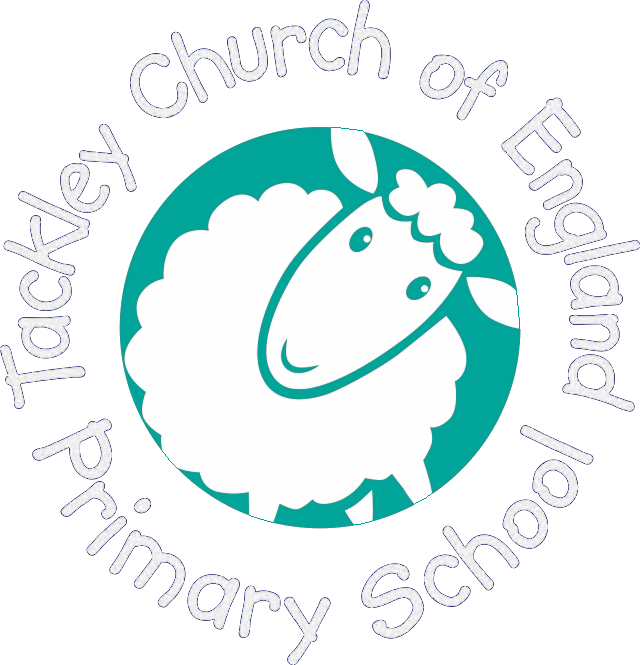 Facebook www.facebook.com/groups/ParentsofTS or search Tackley School PTA and ask to join. We look forward to meeting you soon. 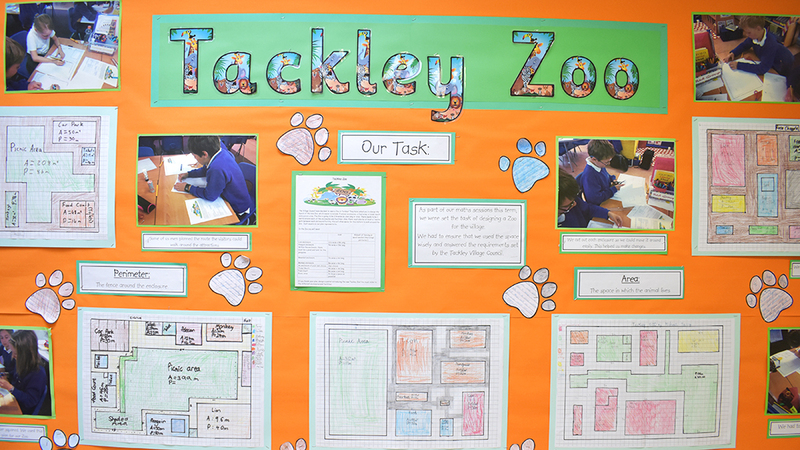 Look out for meeting notices on Facebook, in the school newsletter or on the noticeboard outside the playground.